Ellenborough Park have been awarded the title of England’s Leading Country House Hotel 2016 at the 23rd World Travel Awards. The World Travel Awards are the most prestigious awards programme in the travel and tourism industry and annually acknowledge, reward and celebrate excellence across all sectors of the global travel and tourism industry. As the hotel management company for Ellenborough Park, Michels & Taylor would like to congratulate Ellenborough Park on their well earned success. 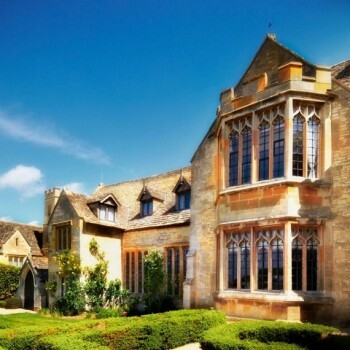 Ellenborough Park boasts 61 large bedrooms and suites individually designed by Nina Campbell, an Indian-themed spa and a luxurious heated outdoor swimming pool. Guests are invited to dine in the 3 AA Rosette oak-panelled Beaufort Dining Room or enjoy a more relaxed evening in The Brasserie, with its country house menu and more informal setting.